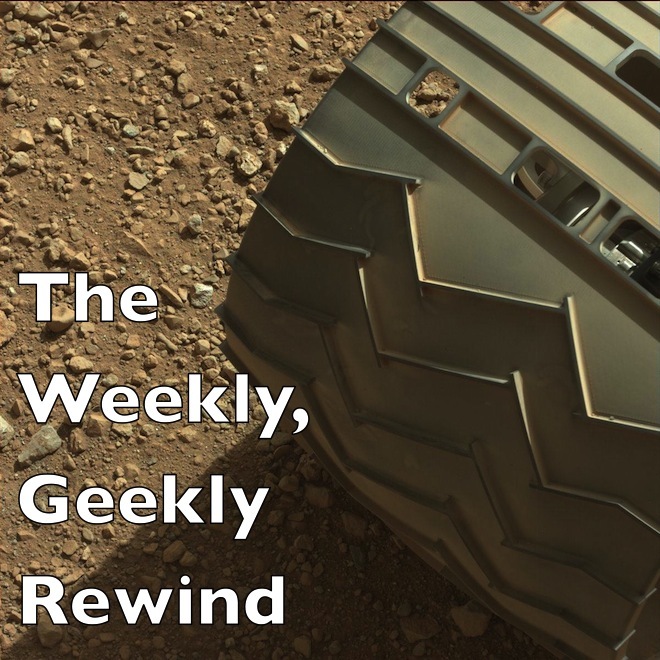 This week’s rewind includes a veritable smorgasbord of lovely links that encompass elements found all around the geek stratosphere! Beware weather, embrace the partial quotient algorithm, and join in our book club this month as we’re reading Madeleine L’Engle’s classic, A Wrinkle In Time. The GeekMom book club is reading A Wrinkle In Time this month — and sponsoring a giveaway. Check out the post for a chance to win. Looking for an indoor hobby to replace all those outdoor activities? Teach your geeklings to sew! Traveling in NYC? It’s not too late for some free summer fun. Check out Cathe’s awesome paper floor project. Dak’s one of our resident Star Wars geeks, and she’s ramping up for Star Wars Celebration VI. Here’s a look at behind the scenes of the 501st Legion. Looking for a way into the New 52? Check out Dak’s primer. Looking for some help with those end of summer travel plans? GeekMom Sarah shares her tips for traveling with toddlers and babies. GeekMom Patricia wants to remind folks that we’re coming up on the busiest part of the Atlantic hurricane season so don’t forget to be prepared and stay aware! Rebecca’s trio of posts are particularly pertinent as the school year kicks into gear! Why should kids pitch in with household tasks? There are great reasons, like boosting learning and long term success. Check out the facts in How Kids Benefit From Chores. You know playing an instrument is good for the brain. Why not try the easiest instrument, one found in every home? Find out how in Hide Your Spoons. 3D printed steampunk dice, oh my! Fixing scuffs on your furniture… with a walnut? The Airpod. It’s a car… that runs on air.